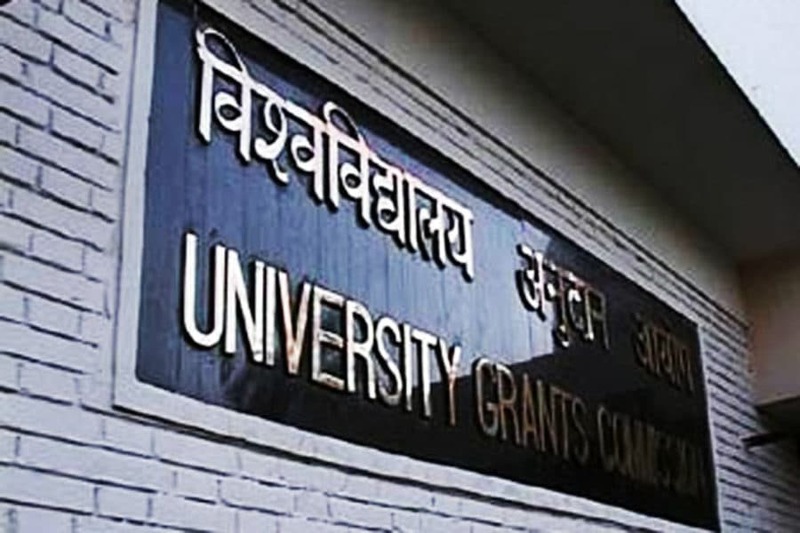 The University Grants Commission (UGC) is now accepting applications from varsities and institutes seeking the “Institutions of Eminence” status. It is a part the flagship project of Ministry of Human Resource Development for internationalisation of Indian campuses and creating world class universities. The project envisions establishment of 20 world-class institutions, including 10 public and the rest private. The application window will remain open for three months. 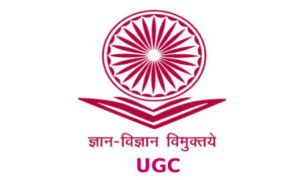 The institutions which can apply are divided into three categories – government educational institutions, private higher educational institutions and sponsoring organisation for setting up of private institutions. 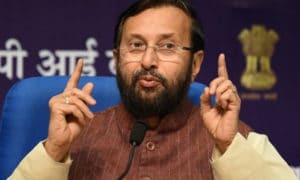 The HRD Ministry will set up an expert committee to process the applications. The process of shortlisting the institutions is likely to be completed by March-April 2018. The “Institutions of Eminence” are proposed to have greater autonomy compared to other higher education institutions. 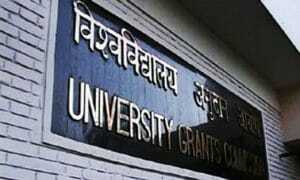 According to reports, the government will invest Rs 10,000 crore in 10 public higher education institutions. The investment will be done over a period of 10 years, which is over and above the regular grants.